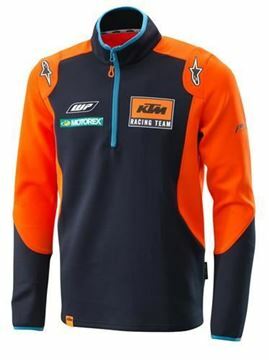 KTM hoodies, sweats and jumpers. 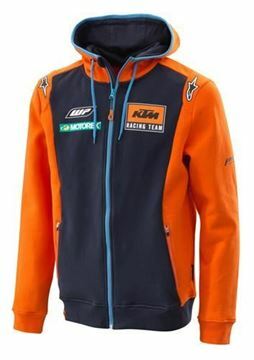 The perfect accessories for the KTM rider and fan. The 2017 KTM range is now here and looking fabulous.